We are a member-directed Christian church with a truly inclusive philosophy, a progressive theology, and a passion for serving the community. We strive to be a joyous spiritual home, welcoming and valuing people, embracing God’s word, and enriching lives. Join us this Easter for two unique services featuring amazing music! 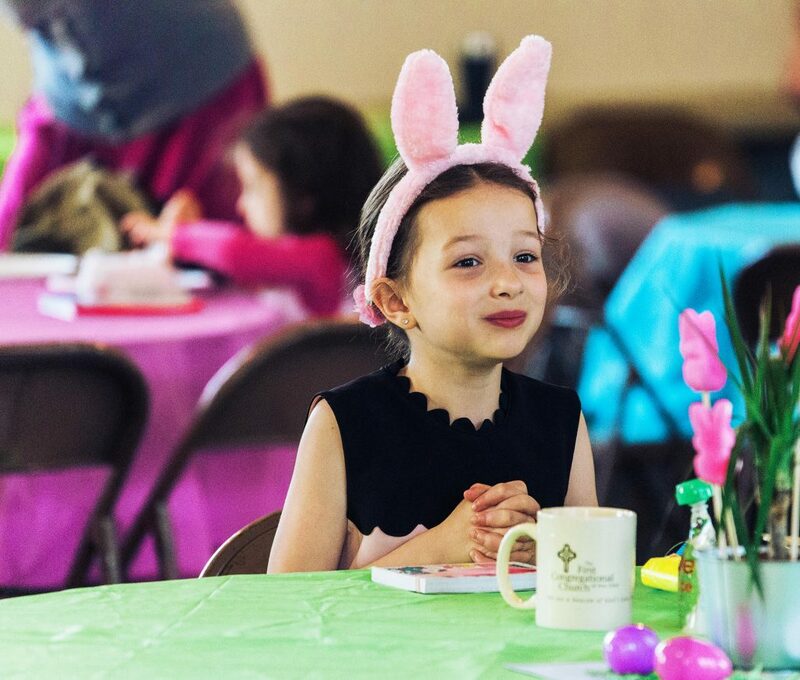 Learn more about our Easter services here. The church is located in the heart of Ann Arbor, adjacent to the U of M central campus. We feature excellent musical programming, including the renowned Wilhelm Organ. A choice of Sunday services includes traditional, contemporary, and even a brief communion service. We welcome and embrace all who would like to join us in fellowship. Please feel free to contact webmaster@fccannarbor.org with any website questions. Want to check us out? Learn more about our church.